You are attempting to access restricted content that you are either not eligible to access or you have not logged into the site. This content is only accessible by current MTA WA members. If you are a current MTA WA member, please login to access these resources. 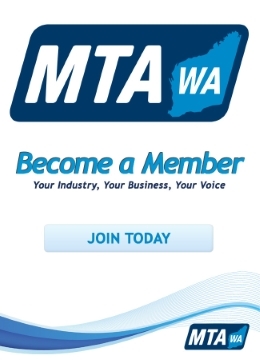 If you are not a current MTA WA member and wish to find out more about becoming a member, please click here: Why Become a Member.